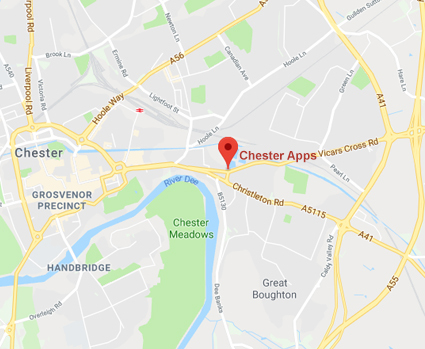 Based in the north of England, we at Chester Apps have been helping local and national companies – including small to medium sized business and budding entrepreneurs – develop and create applications that can integrate into their existing software systems as well as migrate to new and exciting packages further down the line. We regard each client, no matter business size and budget, as being just as important as the next, and with this in mind we look to each project as a new and exciting challenge. Our goal is to help your business excel, and over the years we have proven that we’re a high-quality and cost effective alternative to the off the shelf solutions of your latest high street retailer. 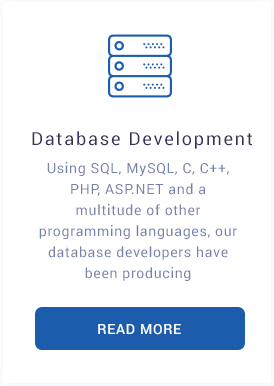 At Chester Apps we are customer-focused, and our developers are always ready to expand their skill set. 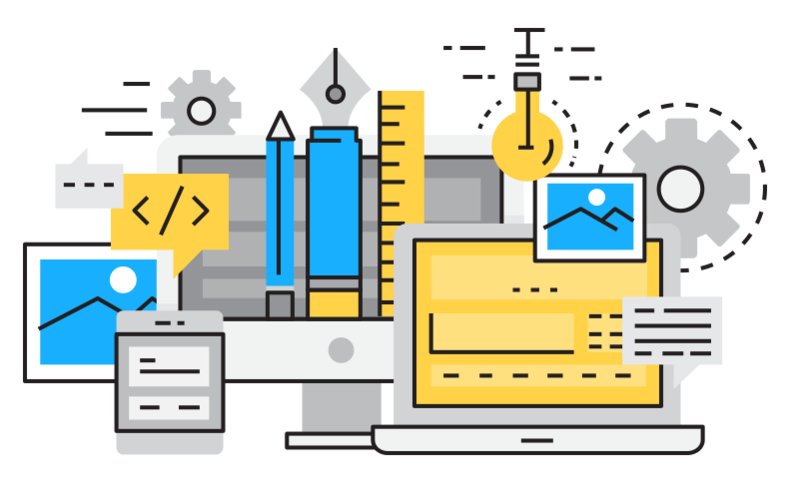 Our aim is understand your requirements as a company, and adapt our already vast knowledge to fulfil these needs, even if it means learning new skills. If your request is for something we haven’t done before it doesn’t mean that it can’t be done, it simply means you’re the first to want it done! 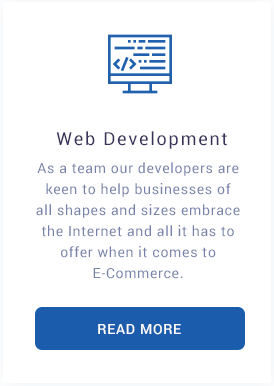 Our developers come from all aspects of the business spectrum and have spent time developing their skills with a variety of different companies, but working for Chester Apps has given them the opportunity to ply their trade on a more personal, hands-on level. With a team of developers committed to making your business dreams a reality, at a price that is both competitive and realistic, we can help transform your business. Whatever your requirements are, we would ask you to get in touch with us. 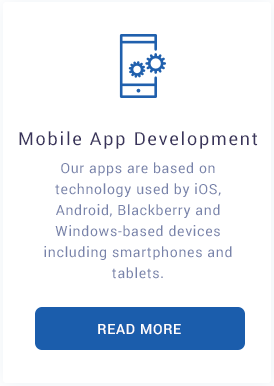 Not only are we a highly rated mobile app and bespoke software development company in Chester, but we are also competitive when it comes to price. For a more detailed appraisal of your IT infrastructure and your business’ IT needs why not call us on 01244 960244, or alternatively fill in the enquiry form and have one of our development team contact you at a time more convenient to you. We’d love the opportunity to talk over your requirements, and find out what we can do to help you and your business!